Our national net­work of pro­fes­sional, cer­ti­fied installers are available for customers in any of the 48 continental United States. 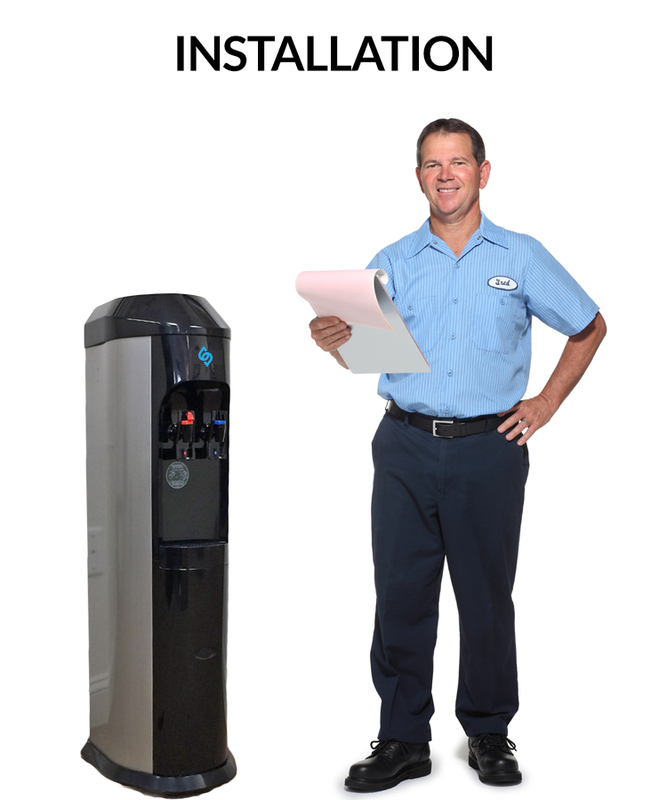 If you are replacing an existing bottleLess cooler – meaning that the waterways are already in place where you’d like your BottleLess Direct cooler to be installed – or you are an existing BottleLess Direct customer wanting to request a service call, please choose our $99 Cooler Setup/Service Call option. 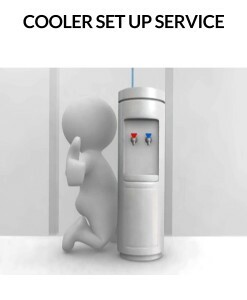 Installing a bottleLess water cooler is quick and easy. The cooler can be placed almost anywhere you’d like. All that’s required are a few things: a place to put the cooler, an electrical outlet within 6 feet, and a water source somewhere in the building (which almost every building has). Our professional service technician will be in your facility for around one hour, and can handle the installation by himself. Installation starts with a connection to the source. 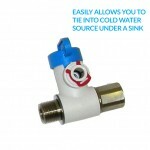 A water line is then routed from the source to the cooler. If it’s not right next to the water source (which many installation are not), the water line is routed through walls and ceilings, just like you would a computer cable for a new workstation. It’s quick, simple, and out of sight. Once connected, the cooler is on ready to use! Just change the filter twice a year to keep your water pure and delicious. It’s that easy. 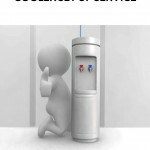 BottleLess Direct water coolers can be installed just about anywhere. The cooler doesn’t have to be next to a sink – you don’t even have to have a sink in your office! Some have been installed over 1,000 feet from a water source. For more information, go to our Installation page, or our FAQ page. A Note on “Stan­dard” Instal­la­tion: We have estab­lished the fol­low­ing para­me­ters to define a $199 “stan­dard instal­la­tion”. 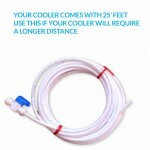 Standard Installation means that the cooler should be within 25 feet of a water source. If your cooler will be a further from the water source, but there may be an additional, reasonable fee. (Note: If the water source is more than 25′ feet, you will also need to purchase additional 25′ foot section(s) of waterway on the Accessories page). 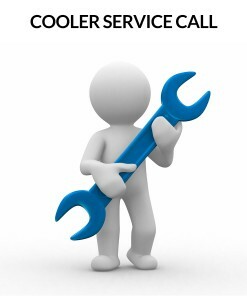 For significantly longer installations, please let us know in advance so we may allot more time. If the waterway is to be run over a ceiling in an office, the ceiling should be accessible, preferably a “drop ceiling”. We reserve the right not drill through marble, Corian, or other hard surface materials. If your cooler falls out­side of these para­me­ters, we may require an addi­tional rea­son­able charge beyond the $199 instal­la­tion fee. Feel free to give us a call at 888-253-9101 to dis­cuss your instal­la­tion sit­u­a­tion if you believe it may fall out­side of the guide­lines. 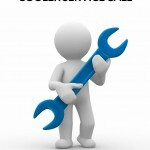 In addi­tion, the installer can dis­cuss every­thing with you before proceeding.